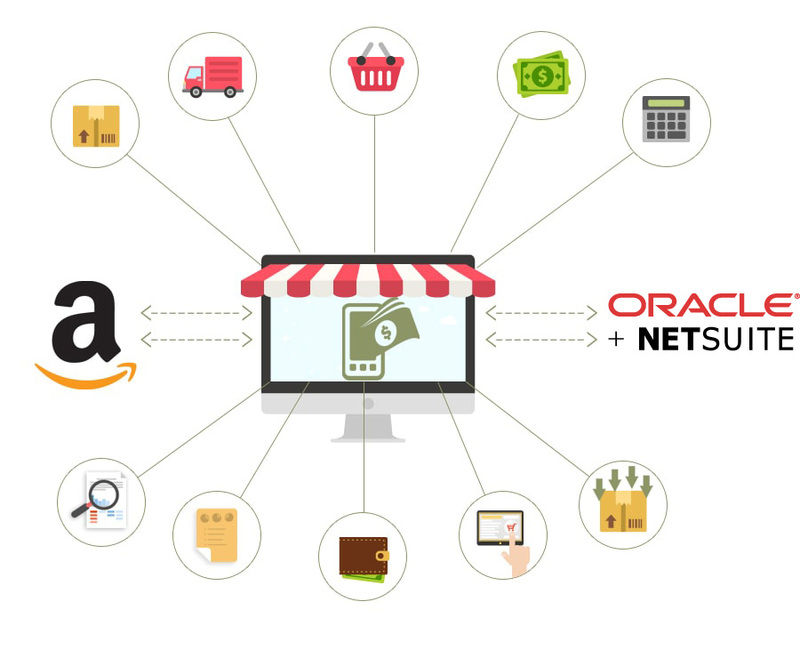 Amazon Oracle NetSuite Integration gives you the power to grow your retail business and maximize sales in more channels. MobilityeCommerce’s Oracle NetSuite Amazon Integration gives you the enterprise power of Oracle NetSuite ERP and integration to marketplaces to create an exceptional retail experience for your customers. MobilityeCommerce provides complete integration of Amazon Fulfilled by Merchant and Fulfilled By Amazon workflows to ensure Oracle NetSuite has all the required information to drive your business. With the power to get all orders, commissions, fees to the cent your team has the power to have a better control over profitability. 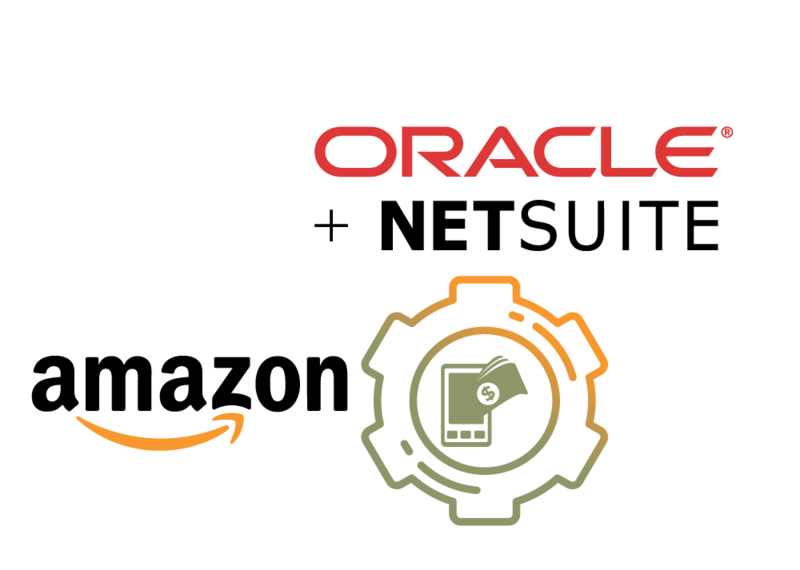 What is Oracle NetSuite Amazon Integration? MobilityeCommerce Oracle NetSuite Amazon Connector enables sellers to focus on increasing Sales, Inventory Availability, Forecasting, FBA Demand Planning etc. 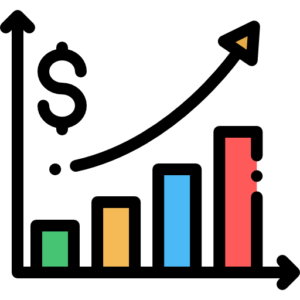 Our Connector supports all major Amazon domains (US, CA, UK, FR, IT, ES, DE, JP, CN, IN). Speak to our Oracle NetSuite Amazon expert for a free consulting. Import Customers or Sales Orders into NetSuite. Export Items from NetSuite to Amazon. FBM and FBA Orders Management. Amazon Commission and FBA Fees & Charges created in Oracle NetSuite. 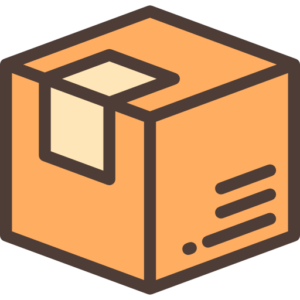 Create FBA Shipments and Transfer Orders / Inventory Transfers. Track Live Amazon FBA Stock in Oracle NetSuite. Manage products, kits, bundles, variations, pricing matrix and price levels, images, categories, metadata, category specific product attributes directly from Oracle NetSuite and publish product listings to Amazon marketplace. Automate fulfillment process, pick/pack/ship and notify customers with tracking numbers and shipping carrier details. Synchronize settlement reports to Oracle NetSuite. We help you understand the simple and complex marketplace fees and commissions. Manage cancellations and refunds in Oracle NetSuite and help provide a good customer experience.